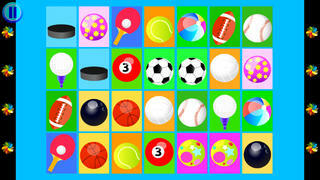 … SUPER FUN APP from Ebooks&Kids … educational games for children! This multiactivities app helps children to discover and learn in a natural and intuitive way by touch, repetition and self-correcting approach. Your kid will jump from game to game while training logical thinking, observation ability, memory and concentration, intuition and space orientation skills. 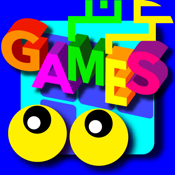 Wee Kids Games focuses on problem solving skills while playing Sudoku or finding the way out in Mazes and on memory abilities in Match for 2!!! Wee Kids Games is part of the Wee Kids Series.